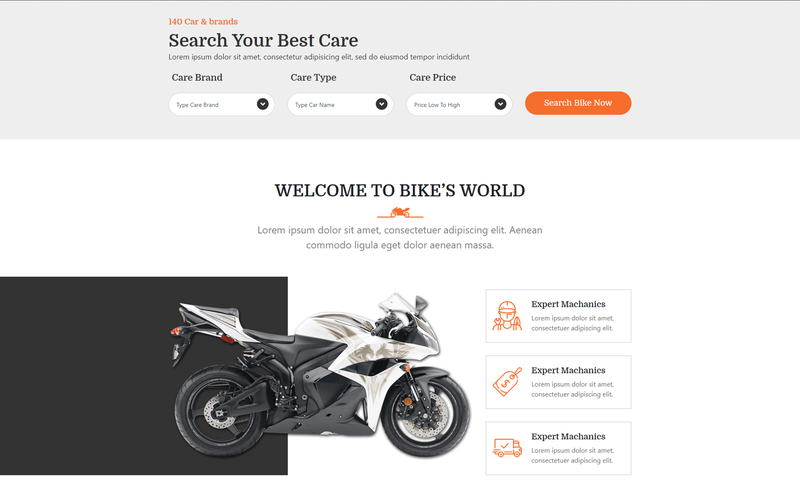 Delivery: up to 7 business days. 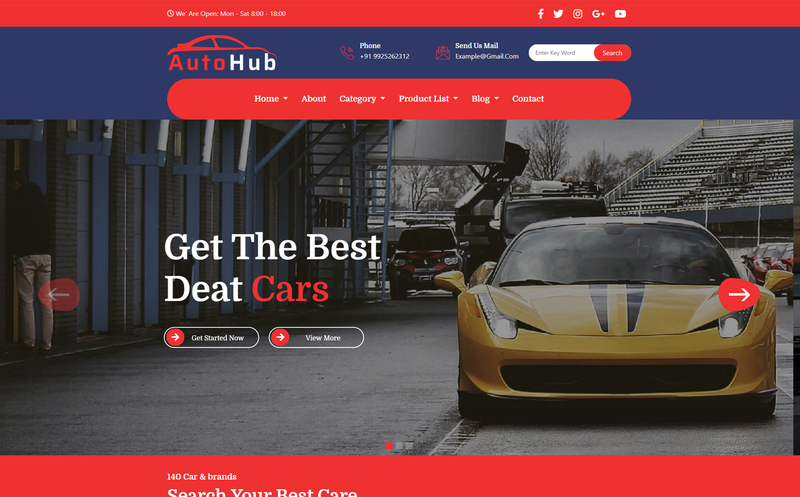 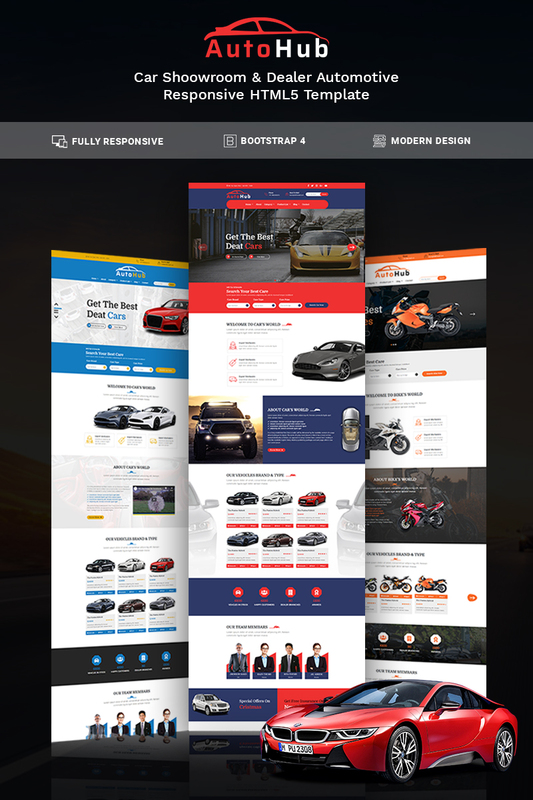 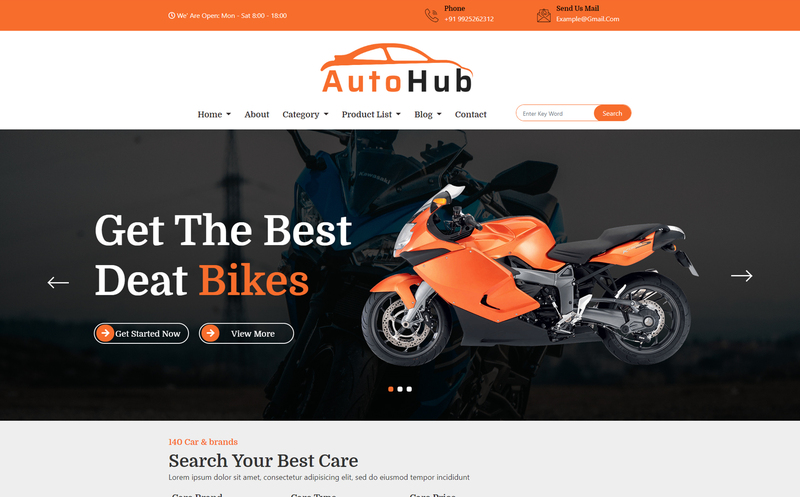 AutoHub is a modern , creative and multipurpose auto dealer HTML template suitable for car dealership websites and business or any corporate websites in this field. 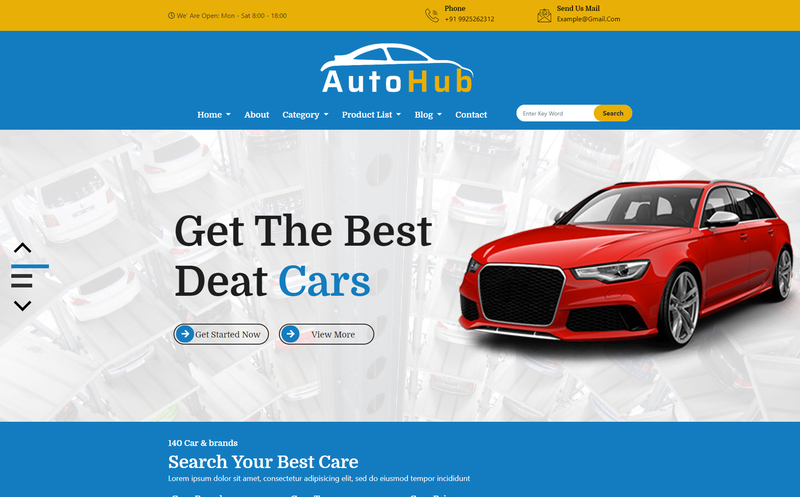 It also includes complete easy-to-use functionality. 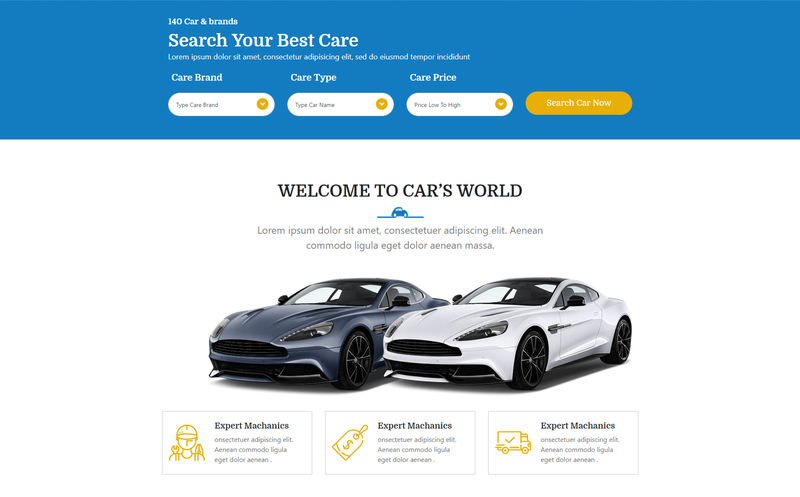 Whether your business is a small car dealer or a large fully functional car dealership, you are sure to find what you need in this template.